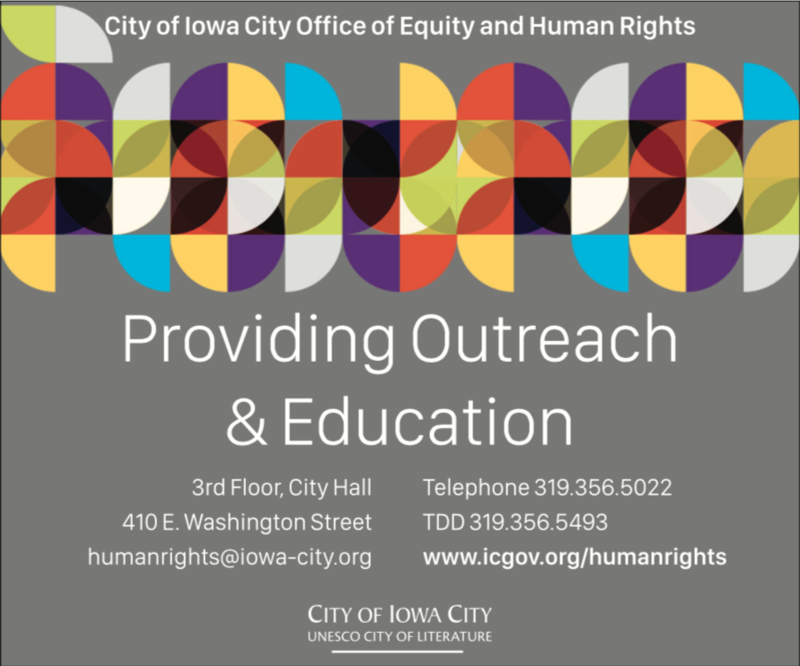 The Iowa City Community School District will host its eighth annual Dine Out for Education event this Thursday, April 4th. 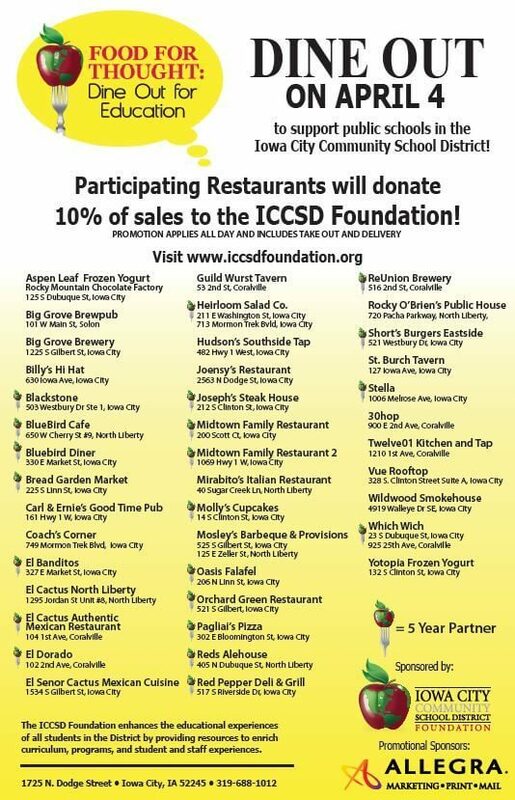 Twice a year since 2011, the ICCSD has collaborated with local businesses in Iowa City, Coralville and North Liberty to help bring in funds simply by encouraging families to eat out with its annual program Dine Out for Education. Since its beginning in 2011, Dine Out for Education has brought in over $130,000 for the school district. 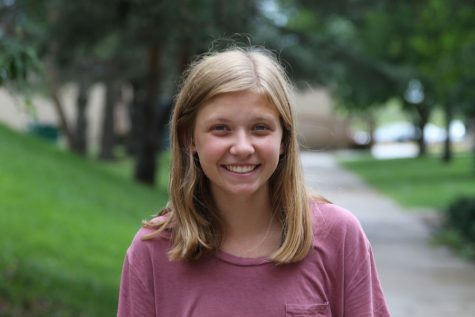 The money brought in from the event goes towards the ICCSD Foundation, helping organize programs including School of the Wild, visiting authors and Kinder Tales. 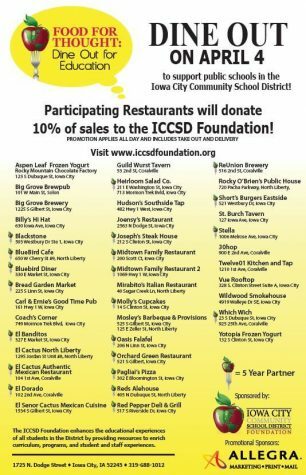 Restaurants that are participating have agreed to donate 10 percent of their daily funds on Thursday, April 4 to the school district. 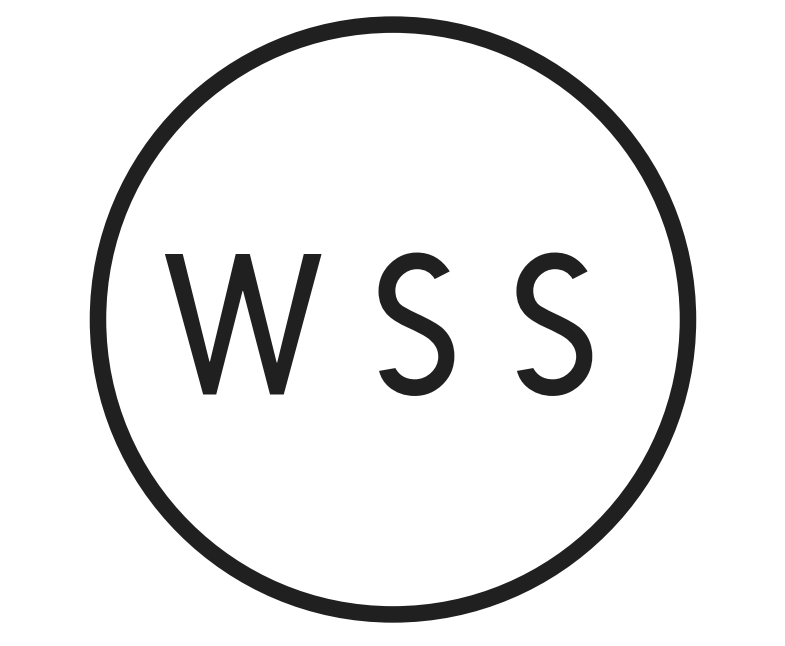 Twenty-three of these participating restaurants have been supporters for five of the eight years that the event has taken place, earning themselves recognition of their five-year partnership. Families can help out their schools by eating out at any of the local restaurants that are a part of the event, a list of which can be found here.